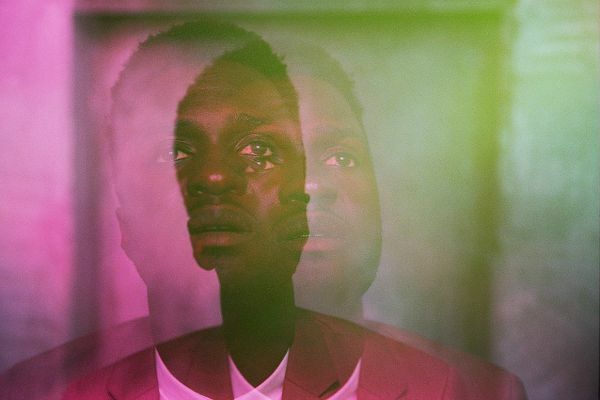 Kwabs’ debut album Love + War is due out via Atlantic Records UK on September 11. As that release date rapidly approaches, Kwabs gifts us all with a new single titled “Look Over Your Shoulder” from his forthcoming album. SOHN’s production on this new single is fun and inviting but never overshadows Kwabs’ own vocals. The gradual build of the production help to increase the power in Kwabs’ already attention-grabbing voice. Listen to “Look Over Your Shoulder” below.